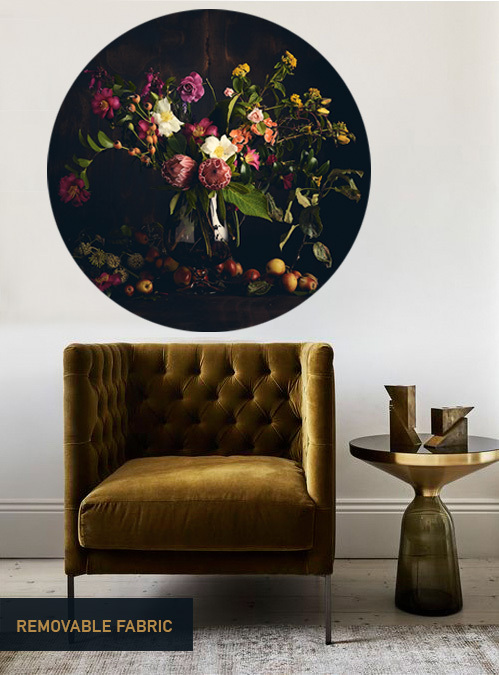 This is an ongoing study of flora and fauna in all its unique, crazy beauty, printed onto removable fabric or archival paper for interiors and exteriors. The new website will be live soon. If you would like to be notified when the full collection is available, please sign-up below.